Chua is better known for writing crime/thriller screenplays. 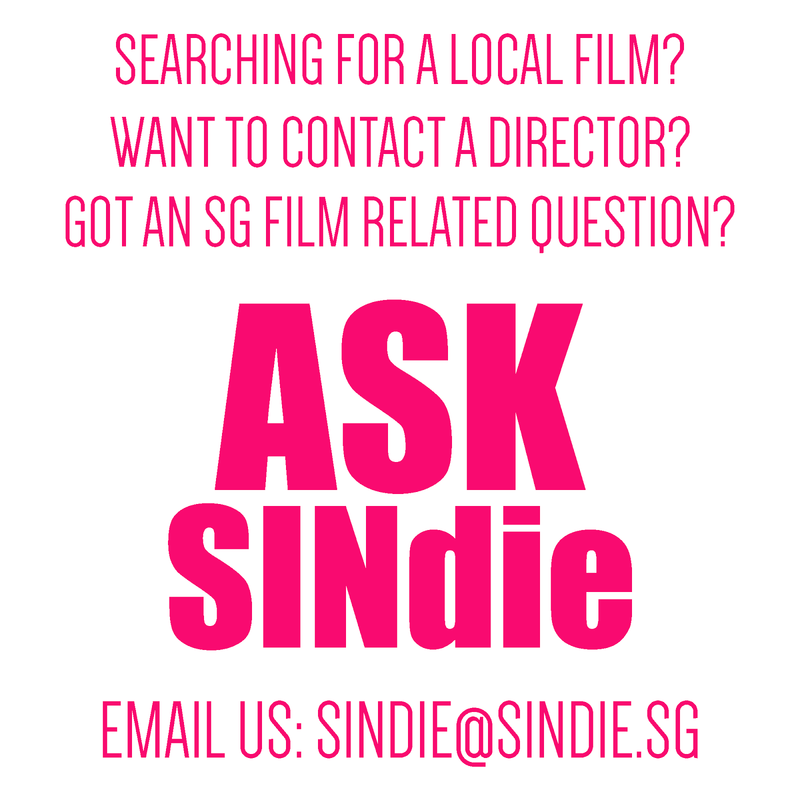 So this filmlet is an off-tangent romantic 'getting-of-the-chest' exercise for him. 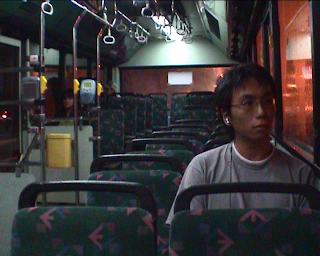 Shot in simple straight-on framing-, we observe a solitary young man sitting in a bus, swathing himself in a sad memory. He prays in his mind for a an imaginary loved one in the future. The image is somewhat blurry, bleak and shakey (though it might just be the movement of the bus). But the words of the prayer fade in and out in a solemn yet graceful manner. To see it as a film is a tad empty but it echoes an subtly emotional side of Chua. According to him, he once wrote an email to himself in the future that he needed to make this film. The 'future' email can be composed via a website called http://www.futureme.org/ While it is a romantic tool, it is also scary for it seems like a self-fulfilling prophecy.